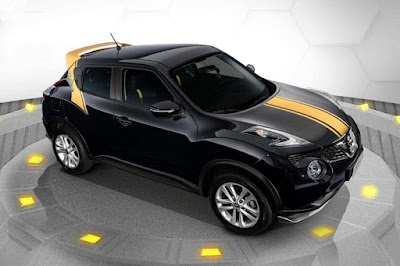 With all the attention focused on their best-sellers like the Navara, Terra, and Urvan, it’s not surprising that you may have missed out on the fact that Nissan Philippines’s still hard at work improving other vehicles in their line-up. 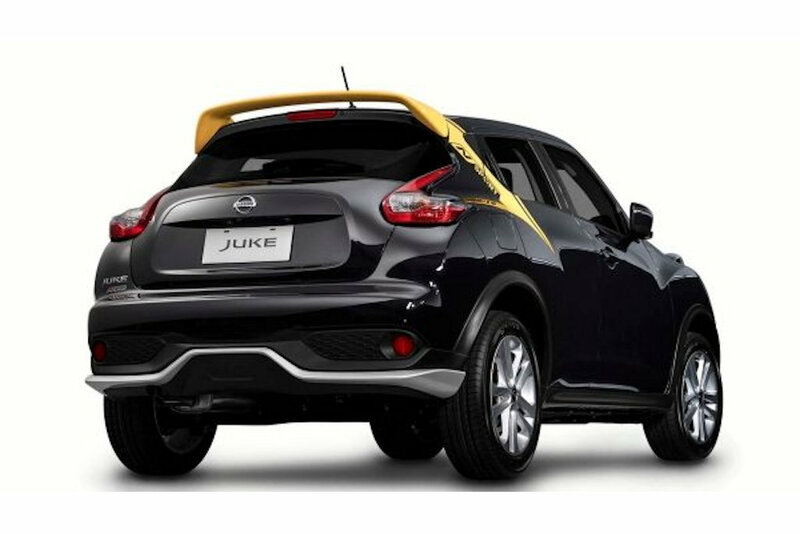 Case in point is the new for 2019 Nissan Juke N-Sport. 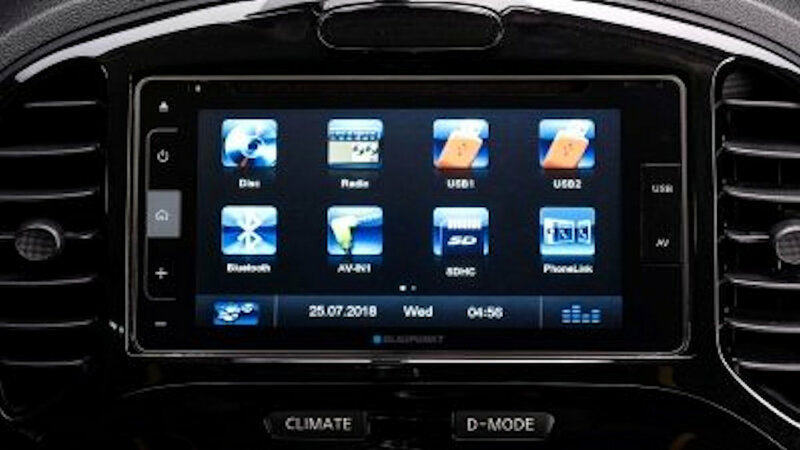 Like before, Juke N Sport has illuminated kick plates. 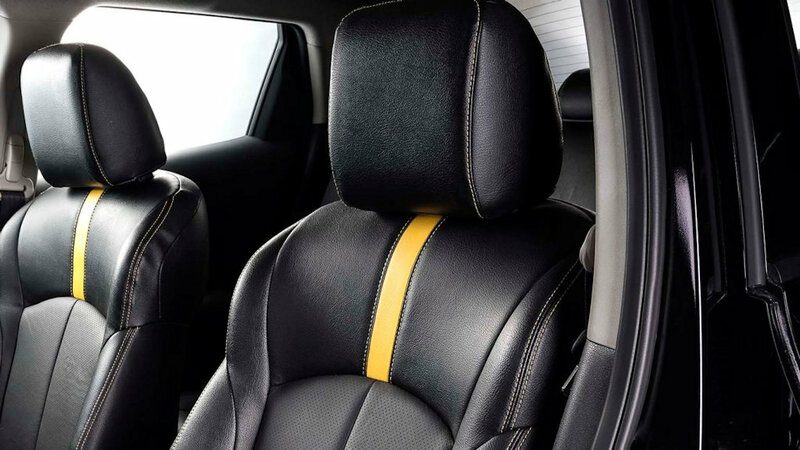 But new for 2019 are leather seats with color accents that match one of three exterior accents: Yellow Spark, Gun Metallic Gray, or Octane Red, a new 6.75-inch Blaupunkt Touchscreen Display Audio System with Phonelink Connectivity and dashcam. 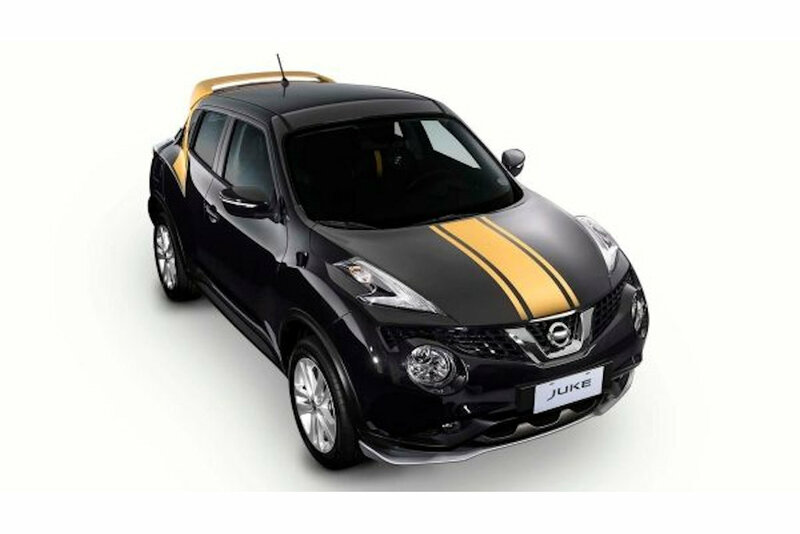 The 2019 Nissan Juke N-Sport comes in one of three colors: Black Obsidian with Yellow Spark, Pearl White with Octane Red, and Gun Metallic Gray with Burnout Black and is now available at all Nissan dealerships nationwide with a suggested retail price of: P 1,131,000. 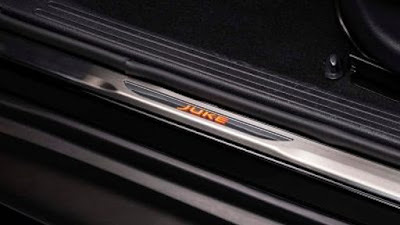 I think the Nissan Kicks will soon be released.